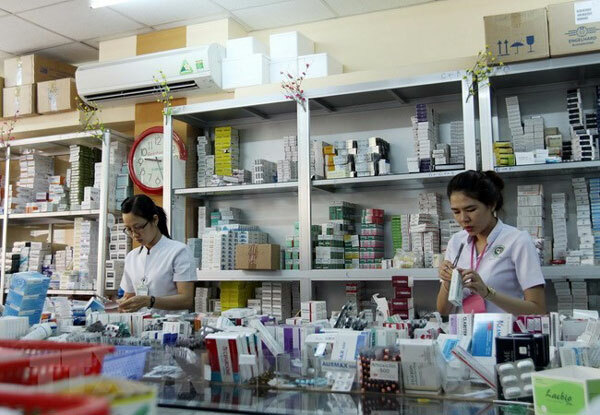 VietNamNet Bridge – Thousands of drugstores may have to suspend operations if they do not connect with the national drug supply chain management system this month. Tang Chi Thuong, deputy director of the city’s Department of Health, said the department had asked all drugstores in the city to connect with the system before March 31. Through the system, prescriptions at hospitals will be recorded so that manufacturers as well as import and export companies will be aware of what is being sold and if there is a shortage or surplus.